The WC- S4 Sway bar kit for the S4 is the most sophisticated kit on the market today offering the most rigidity of any bar out there. 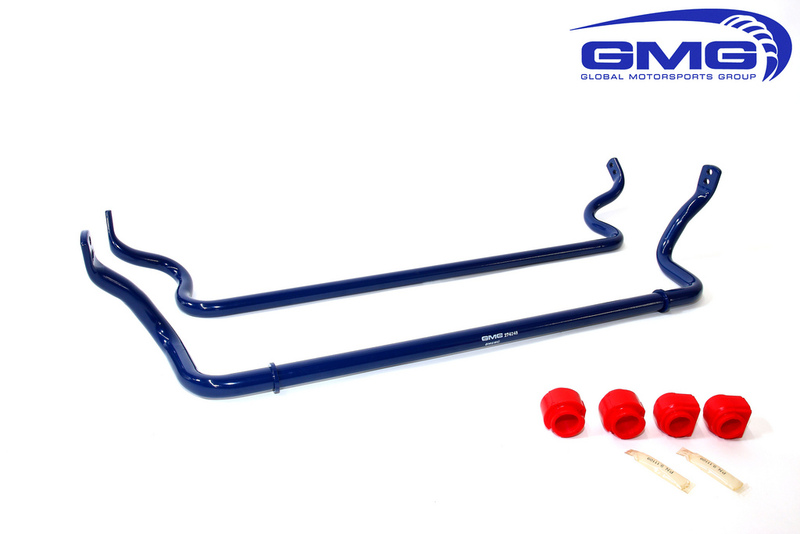 GMG is proud to introduce the World Challenge sway bar kit for Audi S4 models. Our WC- S4 Sway bar kit for the S4 is the most sophisticated kit on the market today offering the most rigidity of any bar on the market today. 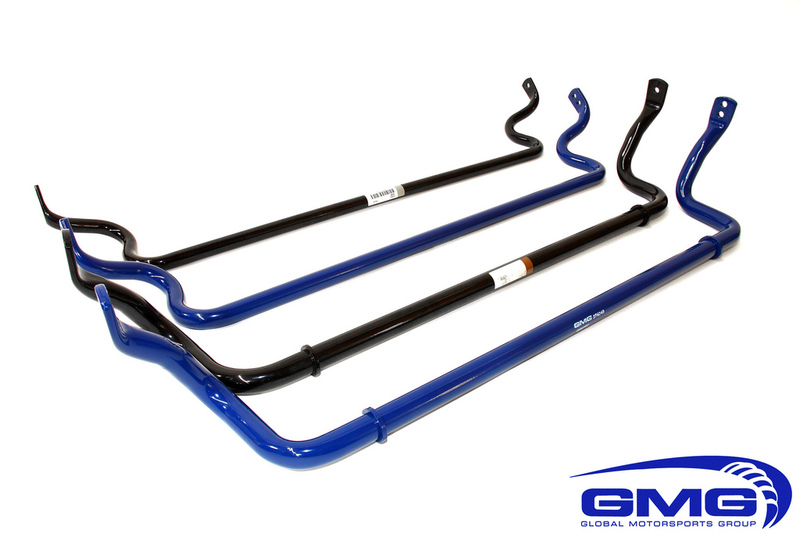 Designed to work GMG's WC Sport lowering spring kit or any aftermarket suspension kit such as KW,Ohlins or Moton as a direct replacement sway bar set. Our sway set utilizes stock sway bar mounts for smooth and quiet operation in all settings while minimizing body roll on the street and on the track. The optimum handling and chassis response in the corners. Vehicle Model Years Approx. Stiffness Front Approx. Stiffness Rear Part No. 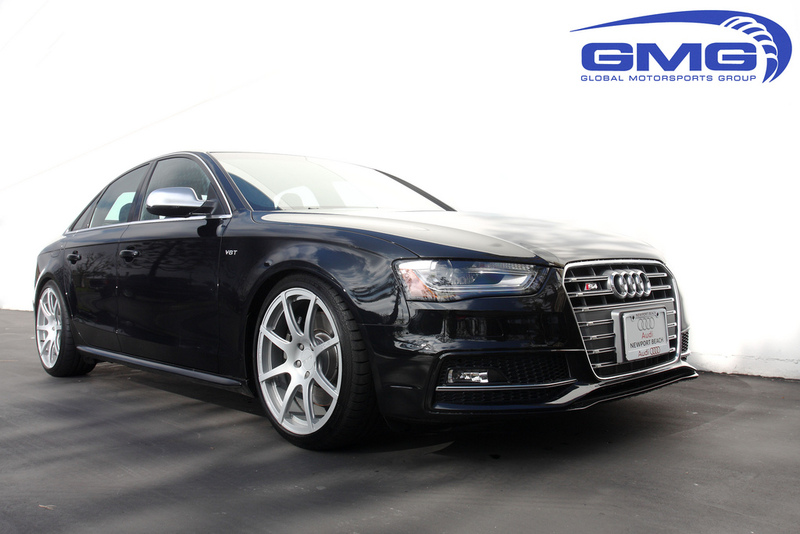 Installation for the B8 or B8.5 Audi A4/S4 A5/S5 GMG Racing Sway Bars is classified as moderate hard. You will need standard tools to disassemble your suspension, in addition to a spring compressor. Professional installation is highly recommended for this product.